SB 2315, the property rights bill, was on the House calendar today. Rep. Ben Koppelman moved to have the question divided, with Division A being the criminal trespass portion and Division B being the hunting and advisory group portions. Division A passed 71 to 22, Division B failed 37 to 56 and the final bill (Division A with some effective dates) passed 55 to 38. What does that mean? It means the bill is still alive, but in a very different form than what passed in the Senate. Now, a conference committee comprised of three senators and three representatives will be appointed to negotiate a version that both chambers must take back to their respective chambers for a final vote. That conference committee work will likely begin next week. Thanks to all who have engaged on this issue. It was fun to see a great group of NDSA members there again today for the vote. This is as far as we have ever gotten on this issue, and it is thanks to the diligence of great members like you. 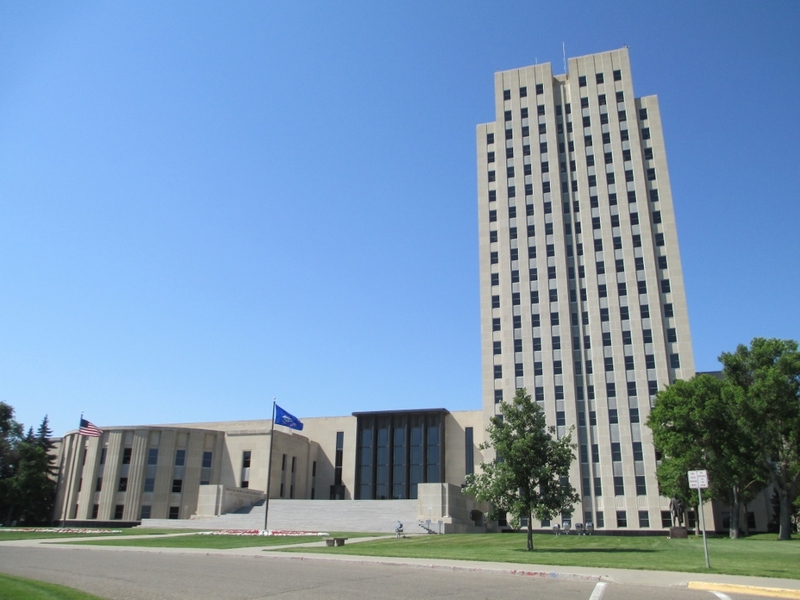 The NDSA is at the capital every day watching out for legislation that could negatively affect North Dakota's beef producers and advocating for those producers by supporting legislation in support of their industry. 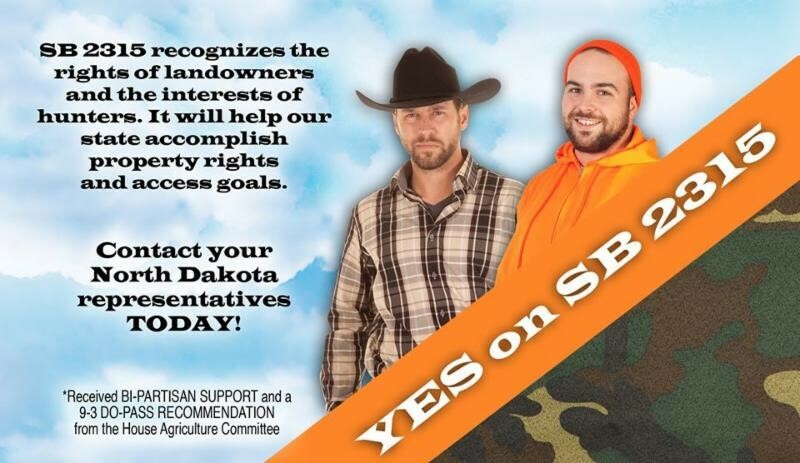 Members can stay current on issues by subscribing to the weekly Legislative Ledger by emailing ndsa@ndstockmen.org. To contact a legislator, leave a message at the switchboard, 701-328-3373 or 888-635-3447. If you have suffered livestock losses, report them to your FSA county office within 30 days of when the losses became apparent. A phone call to the county office works for this notification.